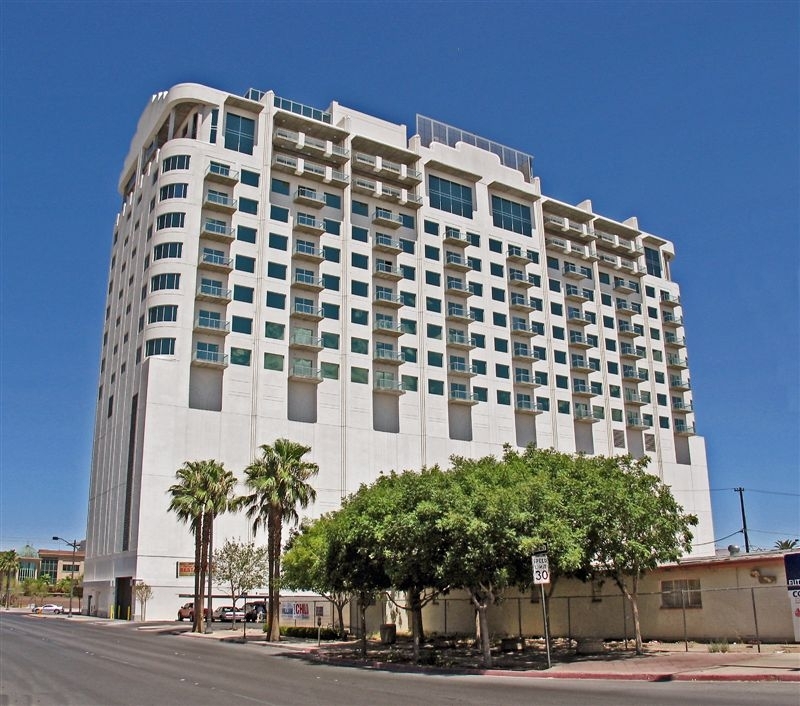 Soho Lofts is located in the trendy Downtown Las Vegas Arts District. Built by Sam Cherry, Newport Lofts is the sister property to Soho Lofts. With the announcement of Circa Las Vegas, Downtown Las Vegas Real Estate promises to be even more highly sought after as 2020 approaches. I’ve been in Vegas for 47 years now, and Downtown Las Vegas high rise condos and homes are being quietly acquired by those in the know. Vintage Vegas homes in historic neighborhoods don’t last on the market avery long. As soon as homes in neighborhoods like McNeil Estates and Rancho Circle hit the market, they are quickly absorbed. Inventory at both Soho & Newport is usually slim, so you might not see too many or any listings below. If that’s the case, and you have your heart set for Las Vegas loft living, just fill out the contact form and let us know what you are looking for and we can set you up on auto alert from the MLS, so you will get SOHO Lofts listing notifications in real time. Both Soho Lofts and Newport Lofts are popular with hip singles, attorneys, and those seeking clean industrial style living spaces. Featuring polished concrete flooring, big windows, open spaces, and stunning Strip Views and/or Downtown Views, there are no other high rise buildings quite as sleek and modern as these.